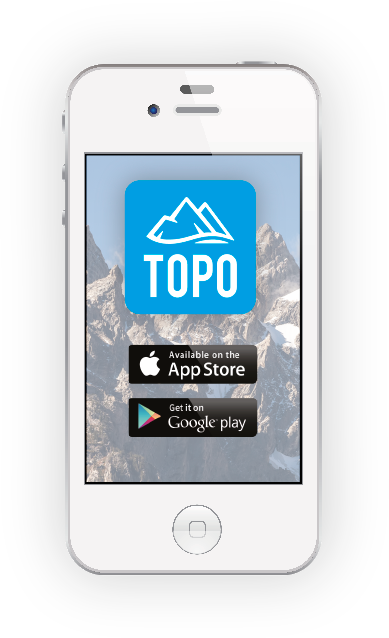 At Topo, we're constantly developing tools that will help your business grow. Oh... and they're free. ​Topo’s free life insurance quoter provides you with current term life insurance rates. Some carriers include: Protective, American General, Lincoln Financial, Principal, Prudential, Mutual of Omaha, Transamerica, and many more. Quotes available in all 50 states. Pre-Screener for Underwriting Issues | We contact over 30 carriers to see which one is best for your client's underwriting issues.